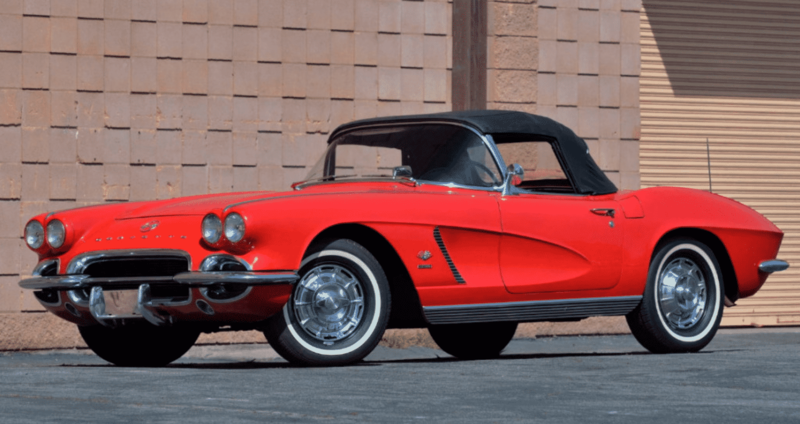 Reggie Jackson has culled 19 rides out of his incredibly vast collection, and he’s bringing them all to Indianapolis where they will be sold off on the Mecum stage. It’s an extensive rundown, and every vehicle seems, by all accounts, to be in fantastic condition. 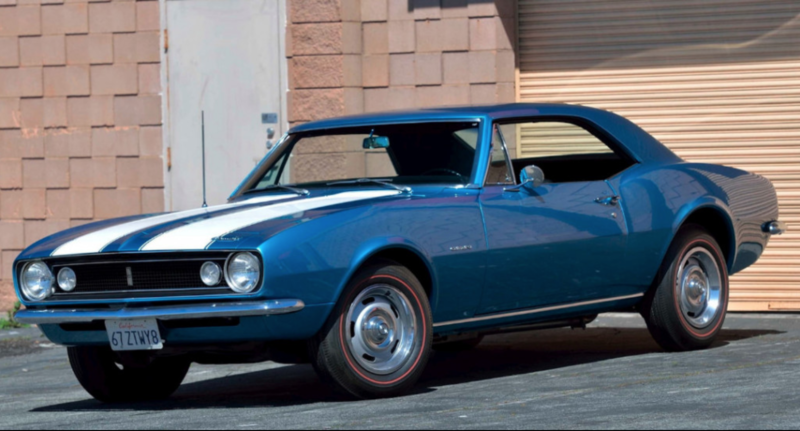 It’s clear that Reggie has nothing short of a soft spot for the world-renowned automotive brand, as 18 of this 19 car collection are Chevrolets. There’s a solitary Pontiac, and it’s exquisite 1965 GTO finished in the burgundy paint over a dark interior. A Hurst shifter connects up to a four-speed transmission and on down to the 360-HP, 389-cubic-inch V-8 motor in the engine. That GTO scarcely touches the most superficial layer of what Jackson is unloading to the Indiana barters. 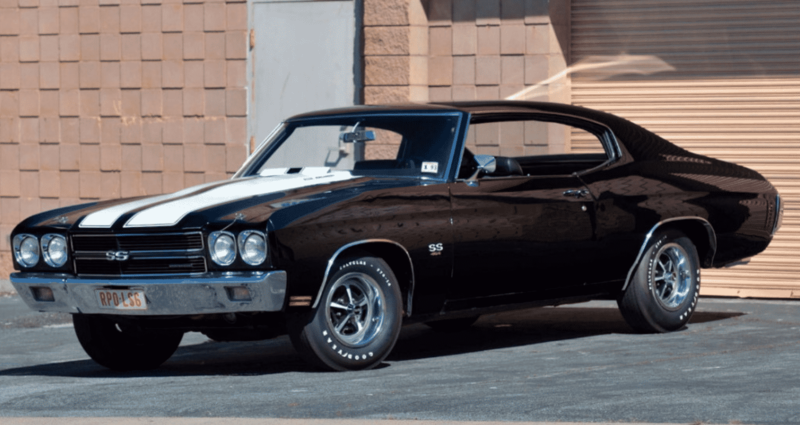 There are only 99 cases of the 1969 Yenko Chevy Chevelle and one of them is in Jackson’s collection. In the engine sits a 427-cubic-inch L72 V-8 that wrenches out 425 horsepower. 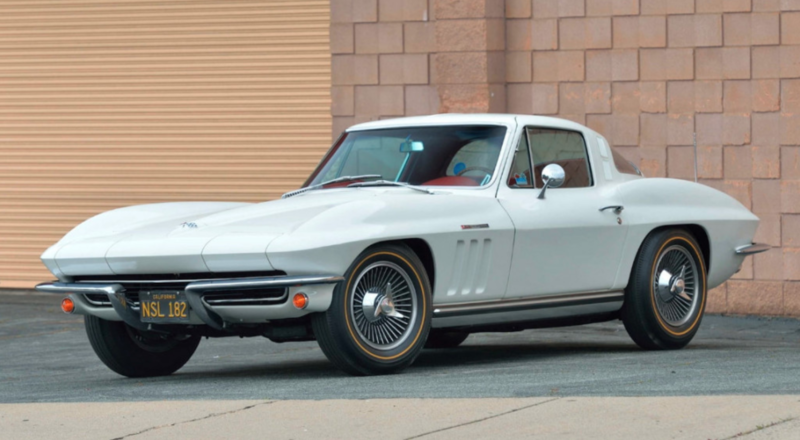 The white paint and dark trim are in spectacular condition, and that is certainly represented in the assessed value– – Mecum trusts this Chevy will get him around $250,000 and $300,000. 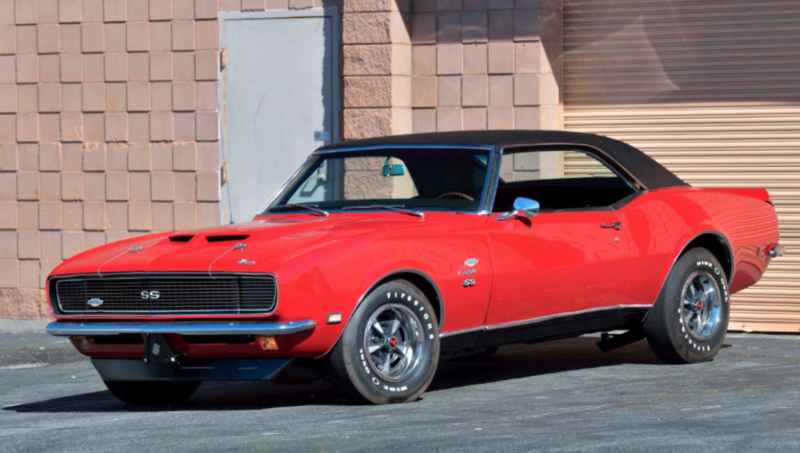 Alongside the Chevelle, there’s a 1968 Yenko Camaro that may likewise hit the $300,000 checkpoint when it arrives at auction with the others. Those two are the most significant lots in the Reggie Jackson Collection. 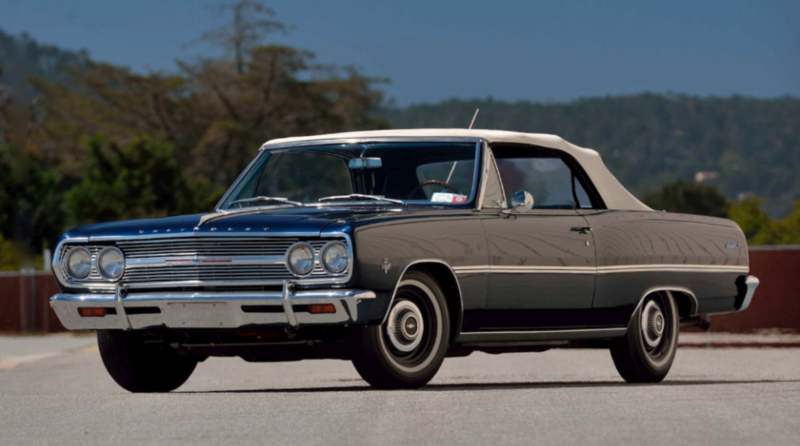 An astounding standout vehicle in the collection is Jackson’s 1965 Chevy Malibu Convertible. 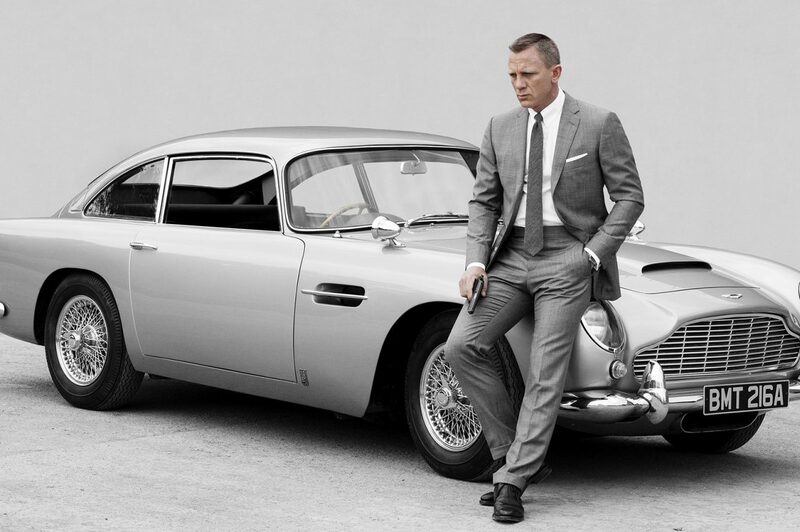 It has only 11,000 miles on the clock and looks dazzling in its blue-on-blue shading scheme. A 350-HP, 327-cubic-inch V-8 in the engine and a four-speed manual gearbox make it significantly more tempting. 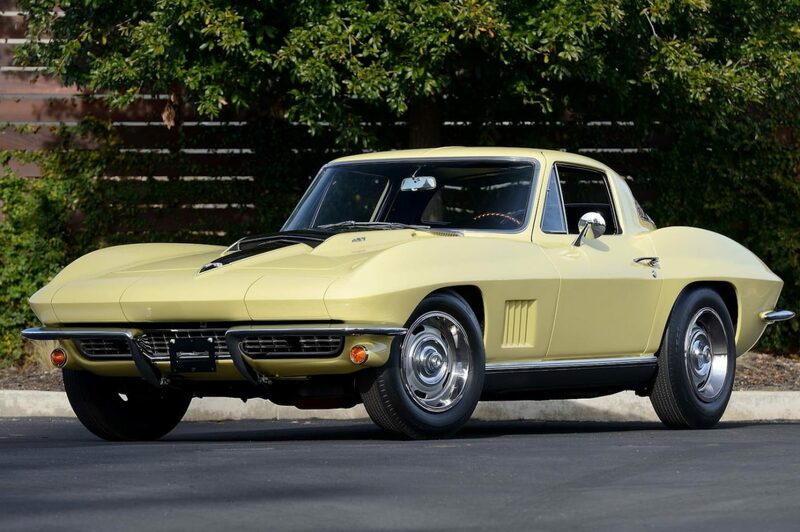 Mecum estimates it should fetch around $65,000 to $85,000. 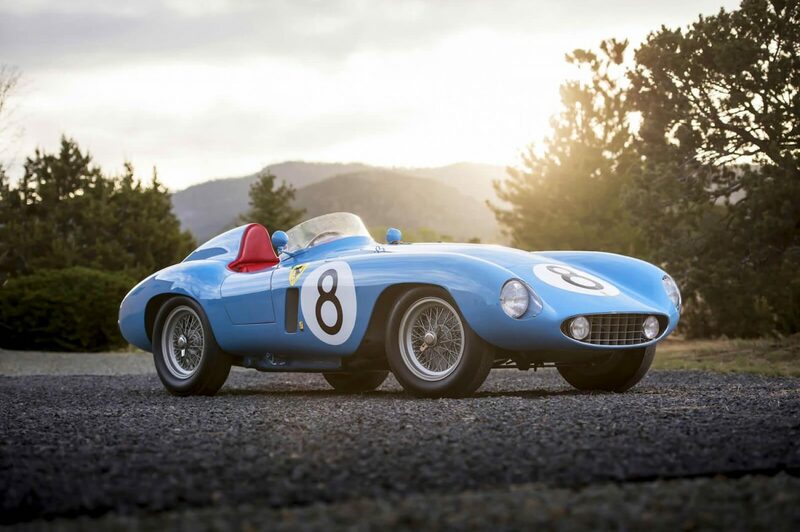 This and more will be appearing at Mecum’s Indy auction which will commence on May 15. 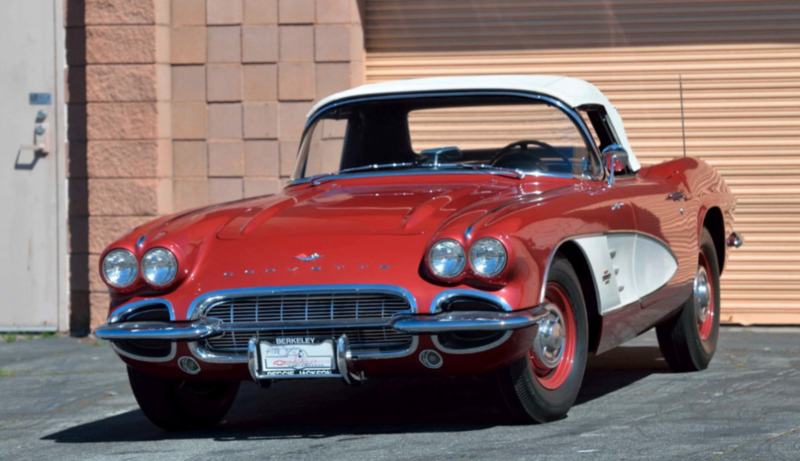 For more Chevrolet news, click here!